It has micro electric control, infrared heating, LD filter, triple squeezing and multi-stage pressing. The product oil after filter can be used directly. It is cold and hot amphibious type. Henan Institute Of Grain Machinery Manufacturing Co., Ltd. is established driven by the academy of Henan University of Technology. 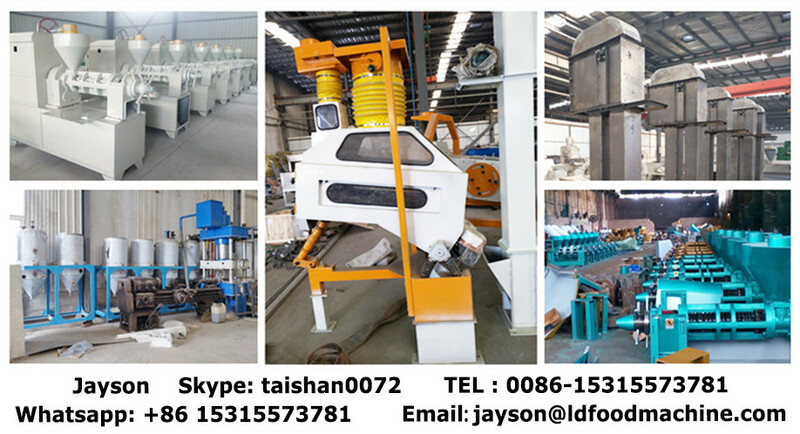 As a large joint-stock enterprise integrating technology, manufacture and sales, our company is specializing in the production of grain and oil machinery, agricultural and siSkype： taishan0072ne machinery. Cooperating with Henan Mechanical Design and Research Institute and Henna University of Technology (Former ZhengSkype： taishan0072 Grain College), Henan Institute Of Grain Machinery Manufacturing Co., Ltd. has carried out the research and application of oil machinery, food machinery, grain machinery, construction machinery, and feed machinery, etc. 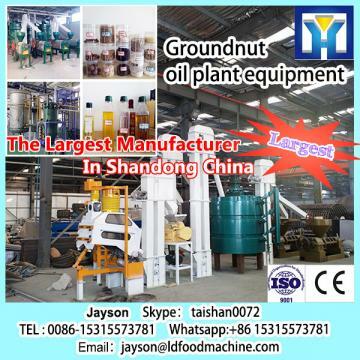 What is your raw material?Sunflower,soybean,coconut,peanut,rapeseed or other? 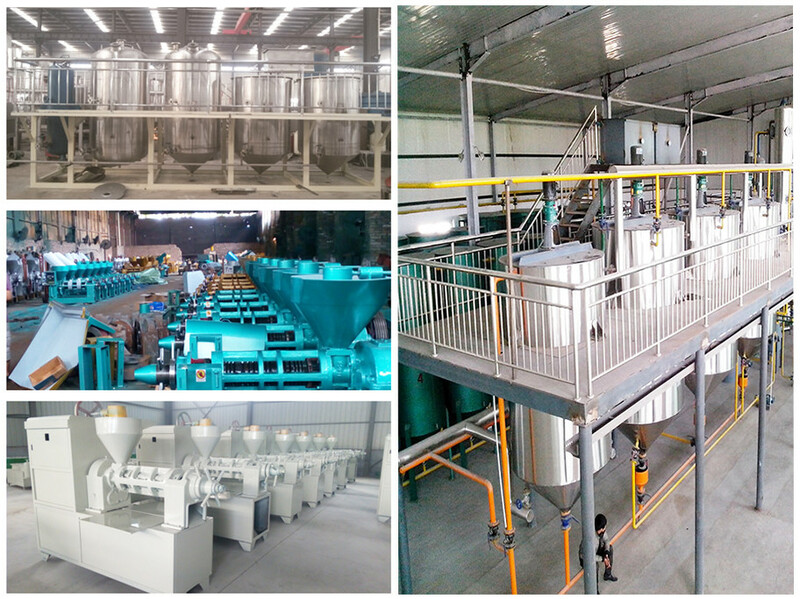 How much raw material do you want to process per day or per hour? 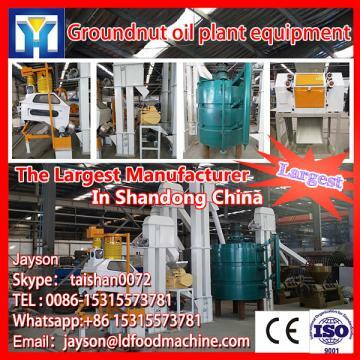 We have more than 30years in all kinds of vegetable oil material machine production,and we have all kinds of production certificates,such CE,BV,ISO9001 and more,please visit our web: Skype： taishan0072hnlyjx.net, and you will know more of us. Such Our machine is of high quality, such as valves from LD, bearings from SKF,gear box from SEW, etc.. Automatic welding machine, X-Skype： taishan0072 test machine, steel rolling machine and others are equipped completely, which won customers’ trust from Europe, America, Mideast, Romania, etc.